Airparks Management Ltd (AML) has entered administration, affecting two sites at Gatwick and Glasgow. AML leased the Airparks name from Holiday Extras Investments Ltd (HEIL), but was owned independently. 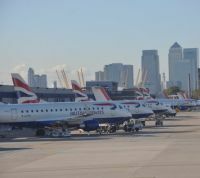 British Airways is to further expand its operations at London City Airport and by next summer will be operating 17 Embraer E series aircraft. Two Airbus A318 are also flown by BA mainline on the New York Kennedy service. 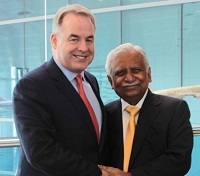 The Jet Airways deal with Etihad Airways has gone ahead with Etihad taking a 24% stake in the Indian carrier. 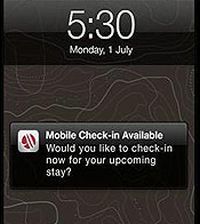 A faster, easier and more convenient mobile check-in from Marriott Hotels, the signature brand of Marriott International, is now available at 20 additional Marriott hotels in 19 countries including United Kingdom, Mexico, United Arab Emirates and India. 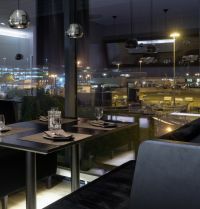 The first phrse of the redevelopment of the Radisson Blu Hotel, Manchester Airport, has been completed (see BTN 10 June). 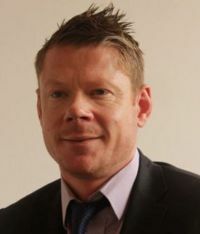 Gavin Hayes is London First’s Aviation Campaign Director and brainchild behind ‘Let Britain Fly’. 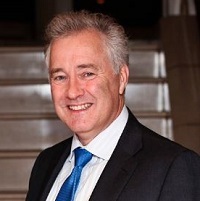 Previously Gavin was General Secretary of the left-leaning think tank Compass where he devised and directed a number of high-impact public policy campaigns including the ‘End Legal Loan Sharking’ campaign which last week resulted in the Chancellor of the Exchequer George Osborne announcing a Payday loans cap. "The business community, especially readers of BTN, will appreciate all too well the vital importance of access to high-quality air travel to British businesses and the wider UK economy. A US judge on Wednesday last week approved a settlement resolving US regulators' opposition to a merger between AMR and US Airways, allowing the American Airlines’ parent to soon close on a tie-up that will create the world's largest carrier. American is part of oneworld and a partner of IAG on the North Atlantic. 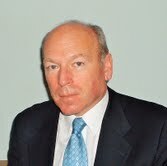 This year’s Aviation Club Fellowship has been awarded to Ken Smart CBE for his contributions towards airline safety. Mr Smart was the UK Chief Inspector of Air Accidents and Head of the Air Accidents Investigation Branch (AAIB) from September 1990 to April 2005. Ken joined the AAIB, part of the then Department of Transport in 1975 and contributed very much into investigations regarding the Pan Am and BMA incidents within weeks of each other at the end of 1988 and early 1989. 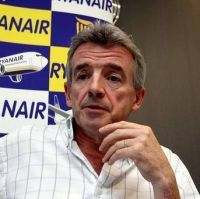 In yet another about-turn Ryanair is to start flying from Brussels' main Zaventem airport, more than 30km (20 miles) closer to the city than its current base at Charleroi to the south. Whilst the airport freehold is still owned by the local borough council London Luton Airport Operations Ltd (“LLAOL”), which has a long operator’s contract for the facility, has been acquired by the partnership of Ardian and AENA Group (‘AENA’). The much anticipated Sir Howard Davies' Airport Commission Interim Report is expected to be published between now and the end of the year. The timing is such that the long holiday period will allow those interested to carefully digest its findings and begin to plan tactics for the real thing sometime after the 2015 election. The Government of Scotland has officially purchased Glasgow Prestwick Airport from New Zealand investment company Infratil (see BTN 14 October). With British Airways set to strengthen its relationship with American, and Delta and Virgin Atlantic getting together, United Airlines has announced a build up of its services between Heathrow and New York-Newark. Who is in charge of Heathrow’s Terminal 5? British Airways? To the uninitiated they run the building but in fact it is operated by the weirdly named Heathrow Airport Holdings Ltd who also is in charge of Aberdeen, Glasgow International and Southampton airports. 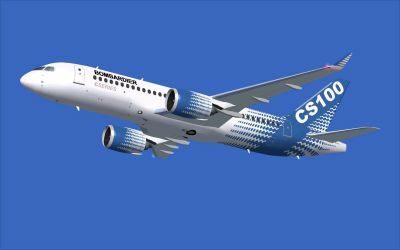 UK-based passenger aircraft seat manufacturer Acro Aircraft Seating is to equip Airbus A320 aircraft with its Ultra XC wider and lighter Economy Class reclining seat from the first quarter of 2014. 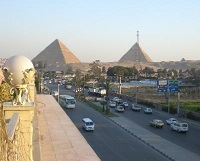 Britain’s Foreign & Commonwealth Office (FCO) no longer advises against all but essential travel to Cairo. Since this time last year the popular Red Sea resorts have been considered safe and since last month the popular tourist centres of Luxor and Aswan have been approved. Iberia has unveiled the first aircraft to wear its new colour scheme, initially revealed back in October (see BTN 21 October). 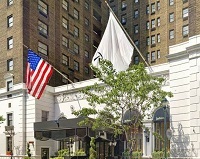 Just a week after it was announced that US Airways is to introduce flights from Edinburgh to Philadelphia (see BTN 25 November), joining UK operations ex-Heathrow and Manchester, the city is to gain a Radisson Blu hotel operation. For once Ryanair is holding back and letting others do the talking. In that way the airline can negotiate landing and handling fees without any commitment. Pegasus, the Turkish airline that operates a Stansted – Istanbul route has now added a selection of sushi to its Pegasus Café pre-order menu. 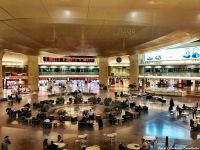 With an increase of flights expected following the Open Skies Agreement signed with the European Union earlier this year Tel Aviv’s Ben Gurion International Airport has opened a new passenger hall in Terminal 1.